Is Khat an illegal drug? Qat on sale in Berbera, Somaliland. 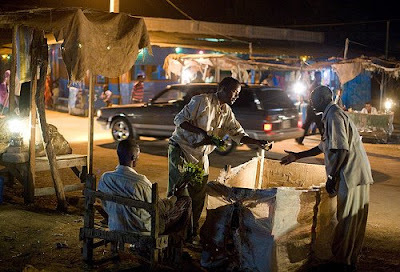 Qat in Hargeisa, Somaliland. 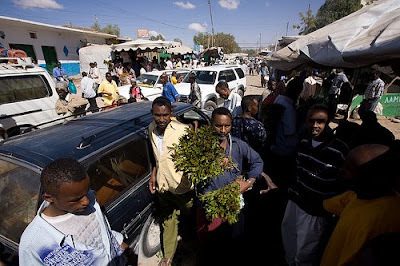 In the early afternoon best qat arrives from Ethiopia and central streets of Hargeisa are jammed with cars of buyers, often important figures like politicians or wealthy businessmen sending their men to buy good stuff for them. More than 50 kilogrammes of Khat, a popular amphetamine-like stimulant chewed across east Africa, have been seized since the first samples of the leaves were discovered by local police officers three years ago. 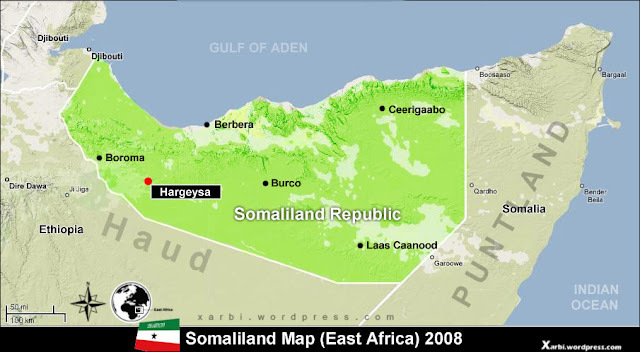 Although there appears to be a steady flow of the substance into the island, consumption remains mostly confined to Somalis and Eritreans, who have it brought over by family and friends living in the UK, where it is legal, according to Inspector Dennis Theuma. Around 20 kilos were discovered recently in a suitcase that was abandoned at the airport. The leaves inside had rotted and lost their pharmacological properties by the time the police found them. In fact, it was the smell coming from the suitcase which raised the alarm. Because the plant needs to be consumed fresh, it is usually wrapped in banana leaves. In the UK its use has started spreading among the wider population, particularly youth. But Inspector Theuma says that because of the particular nature of the substance, especially the fact that it has to be sold fresh in large quantities, it is difficult to traffic outside private residences and immigrants' open centres. The plant, Catha edulis, has been chewed by east Africans for hundreds of years and plays a big part in the social lives of both men and women. But it is banned across America, Canada and most of Europe, although legal in Britain. In Malta, the illegality of the substance, particularly in leaf form, has not yet been tested. 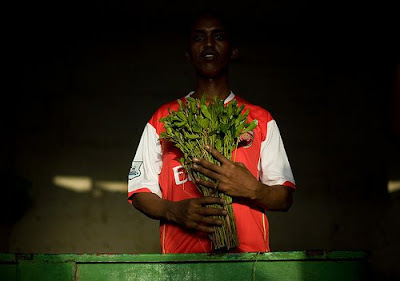 A Somali man has been jailed for possession of khat but only because he admitted to the charges levelled against him straight away. In the next couple of weeks, the courts will deliver a sentence in what may prove to be the real test case for the substance, the inspector says. Aweys Maani Khayre, who was caught with 10 kilogrammes of khat in his luggage at the airport about a year ago, claimed he brought it to celebrate his birthday with family and friends and was not aware it was illegal here. His lawyers, José Herrera and Veronique Dalli, argue that it is not the plant that is illegal but extracts of cathine and cathinone, its active ingredients. Khat is not illegal in its raw form, they hold. Inspector Theuma, one of the prosecutors, counters that the plant leaves are chewed precisely to extract the two stimulating narcotics. 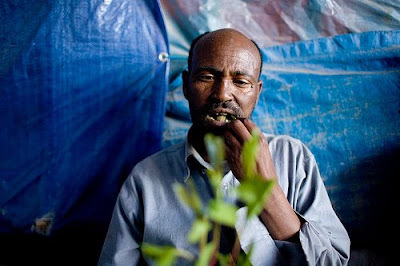 Mr Khayre told his interrogators he emigrated from Somalia to the UK about nine years ago and chewing khat was very popular in his home country, especially when socialising. He was accused of trafficking because of the amount found in his luggage, an amount of leaves that in practice translates into just 25 grammes of the active ingredients.